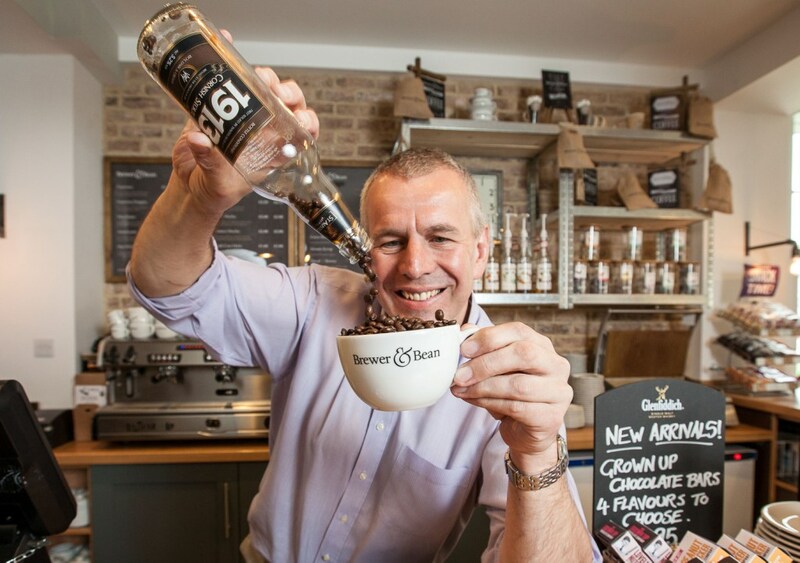 St Austell Brewery has opened its first Brewer & Bean coffee retail outlet at the Great Western Hotel in Newquay. The brewery launched the Fairtrade Brewer & Bean brand earlier this year, in response to the growing consumer demand for high quality coffee. St Austell Brewery’s vision is to provide high quality convenience coffee and establish its pubs as an alternative to big name coffee shop chains. The Great Western Hotel in Newquay is the first of the pubs and inns to open a dedicated Brewer & Bean outlet, separate to the main bar and restaurant. The new coffee shop created by interior design company 3iDog offers a wide range of coffees, Tea Pig Infusion teas and Fairtrade hot chocolates to drink in or takeaway. According to coffee specialists Allegra Strategies, the UK coffee market has grown by 6.4% in the last year, with over 16,500 outlets nationwide.